Join us at this Intensive event resulting in an Actionable 90-day Game Plan to grow and build a global brand, as well as create powerful joint ventures and partnerships among the elite group in attendance. 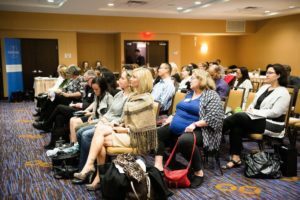 Are YOU an entrepreneur, business owner, coach, speaker, professional network marketer, trainer, sales professional or corporation looking to quadruple your sales, increase your turnover and expand your brand internationally? YES, then you need to attend the Event of Champions® Bootcamp and Learn from our amazing World Class Trainers and Leading Sales Professionals. READY TO TAKE YOUR BUSINESS TO THE NEXT LEVEL? BOOK NOW! 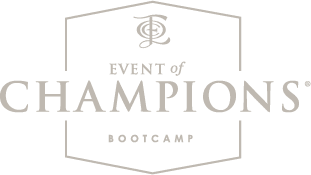 10 available	 EOC VIP Ticket for Bootcamp £497.00 VIP Bootcamp Ticket includes a VIP group accountability call after the event. Your ability to set and achieve 90 day goals is paramount to your success this year. 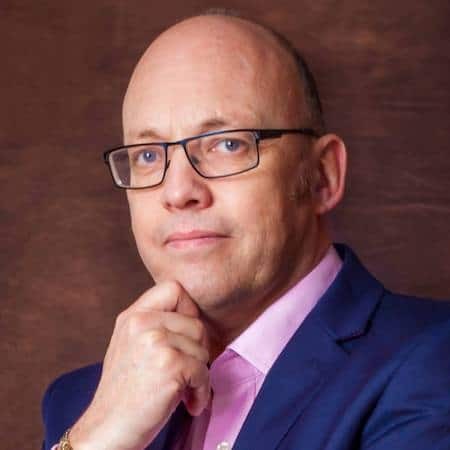 This intensive two-day event has world class trainers and leading sales professionals from the UK and USA. All attendees will get an action planner that they can use both during and after the event to grow their business. And after the event, we will be doing 3 follow up calls with all attendees to make sure you are on target for your 90 Day Game Plan. Additional fees will apply. 1. 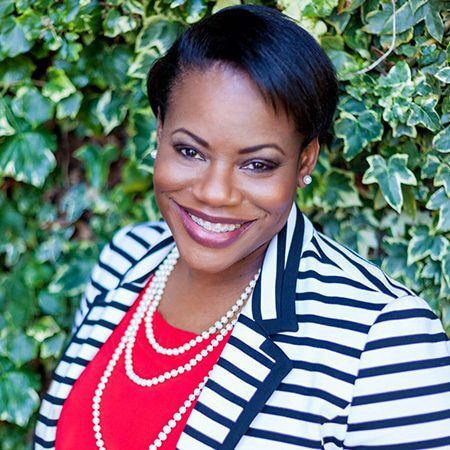 Camilita Nuttall’s 7 Steps to 7 Figure Sales™ Program – The Plan, The Process, The Execution. Time to explode your sales and your income! 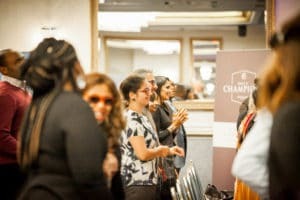 If you are an entrepreneur, business owner, coach, speaker, professional network marketer, trainer, sales professional or corporation looking to quadruple your sales, increase your turnover and build a global brand, then you need to attend the Event of Champions® Boot Camp.